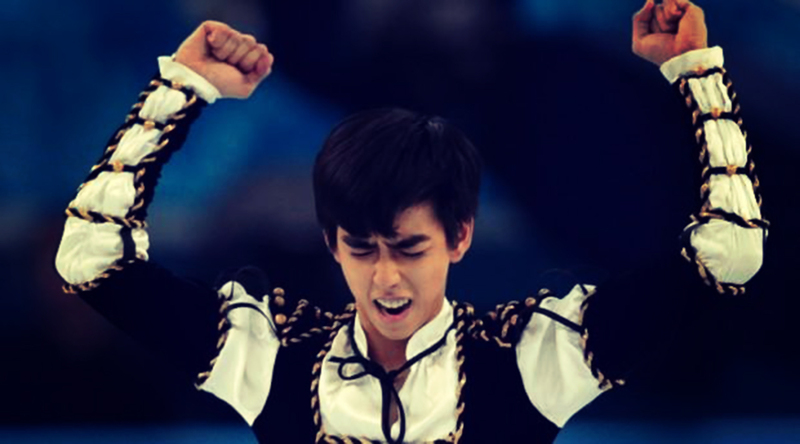 SULONG is a song inspired by the courage of Filipino Winter Olympian Michael Christian Martinez. A song of hope dedicated to everyone who struggles for what is right and good for the country. Read about his story here. Download your copy of SULONG here. And in the same fierce and fearless spirit, we continue the fight to #JunkTheCyberCrimeLaw. Read about it here. 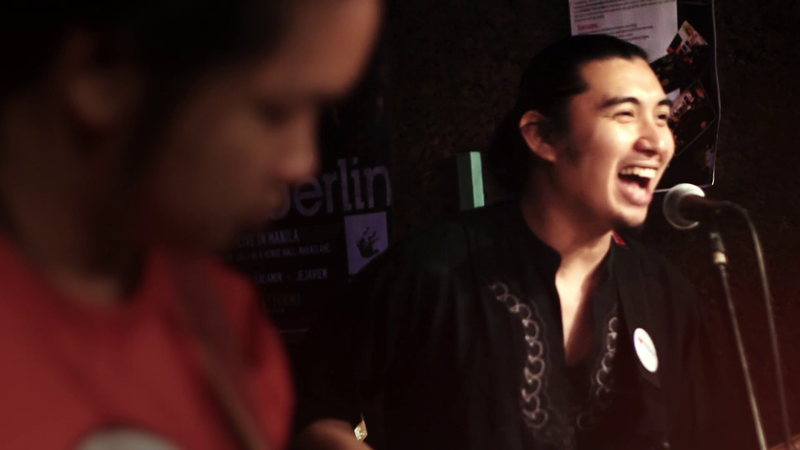 Pasko ng Pagbangon is a song for and about communities devastated by recent disasters that hit the country. A call to collective action for everyone to do something about the situation that has long impoverished the Filipino people. Composed by Edge Uyanguren of Congress of Teachers and Educators for Nationalism and Democracy, arranged by yours truly, and performed all-together with UP Diliman Professor Roselle Pineda who is also from CONTEND UP. This collaboration aims to be a powerful call for a meaningful cause. 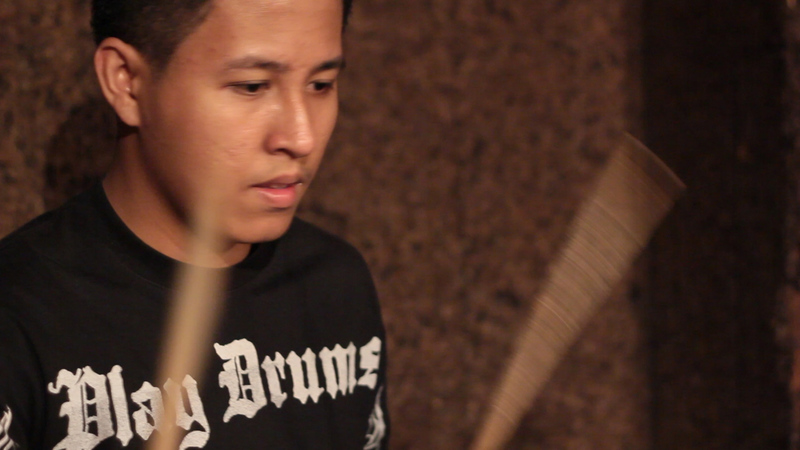 Eight months after the successful release of PAGBABAGO PARA SA KARANIWANG TAO, a new song debuts today! DEAR BONIFACIO is about hope in these trying times, and the commitment to do what is right and needed for a better nation. The song is a pledge to continue the Filipino’s unfinished struggle for real change, justice, prosperity and peace. A timely tribute for Supremo Andres Bonifacio’s 150th birthday! The MP3 is available online and can be downloaded for free HERE. If you want to download the lyric video you can get a copy at VIMEO. Enjoy the music and thank you for your continued support! This September, together with The UP Repertory Company, we’re staging Gary Granada’s LEAN, a Filipino musical about Lean Alejandro. Combining new musical arrangements with Granada’s prolific and socially relevant lyrics, catchy melody, and a cast full of talent and energy, the 2013 staging is definitely something new and something to look forward too. To know more about the life of Lean Alejandro, read his short biography at the Bantayog ng mga Bayani. 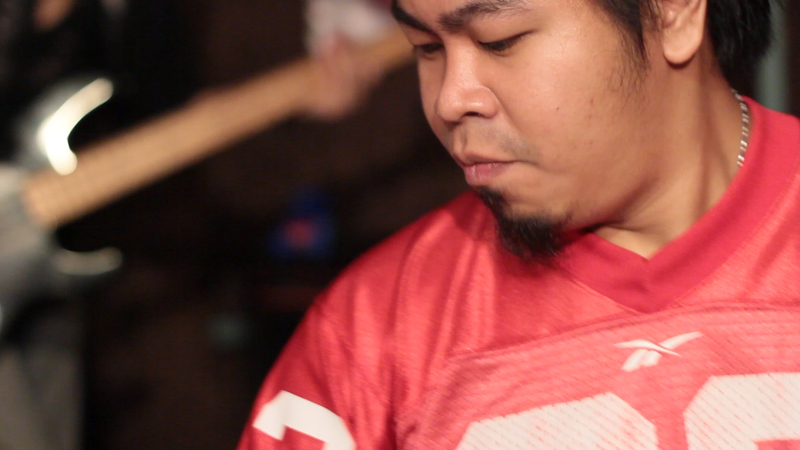 Today, we release the rock rendition and music video of PAGBABAGO Para sa Karaniwang Tao. Hope you could support it by sharing, airing, or simply spreading the word. You can also download the MP3 here for free. We believe in music that amplifies the struggle for change. We believe in real social change that would benefit the many and not just a few individuals. Musicians should take part and stand for the interests of the common folk. Ika nga, tunay na pagbabago, para sa karaniwang tao! 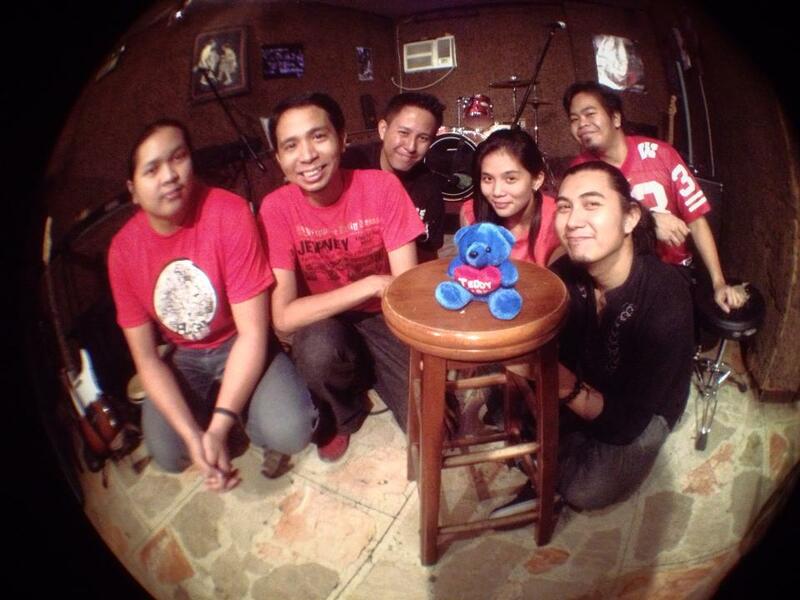 PAGBABAGO was originally in dance and electronica. This release is a collaboration with friends from the band Plagpul (Jay Jamoralin on guitars, Pol Torrente on bass, and Peter John Balaoro on drums) and percussionist Peter Magat from Ciudad Tribu. Music video produced by the Munting Media Group. Camera: Loujaye Sonido and Richelle Rosales, Editing: Loujaye Sonido. And if you’re wondering kung saan at para saan ang cute Teddy. Click nyo to. Hi po! 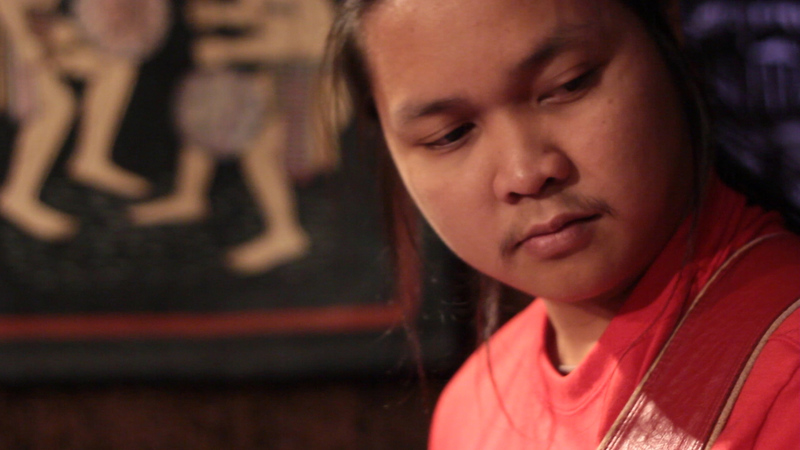 Heto po ang isang bagong awitin and I hope you could support it by sharing, liking, and requesting it on the airwaves. With only a few days to go before the start of the 2013 election campaign period, artists and musicians should take part and speak out. Create art that would criticize the system, propel and enlighten people to elect leaders that would truly represent the interest of the many. Leaders that would fight to change the system para sa ikabubuti at ikauunlad hindi ng iilan kundi ng mas maraming karaniwan. You can download your copy here. Muli, salamat po sa pagtangkilik ng makabayang musika!